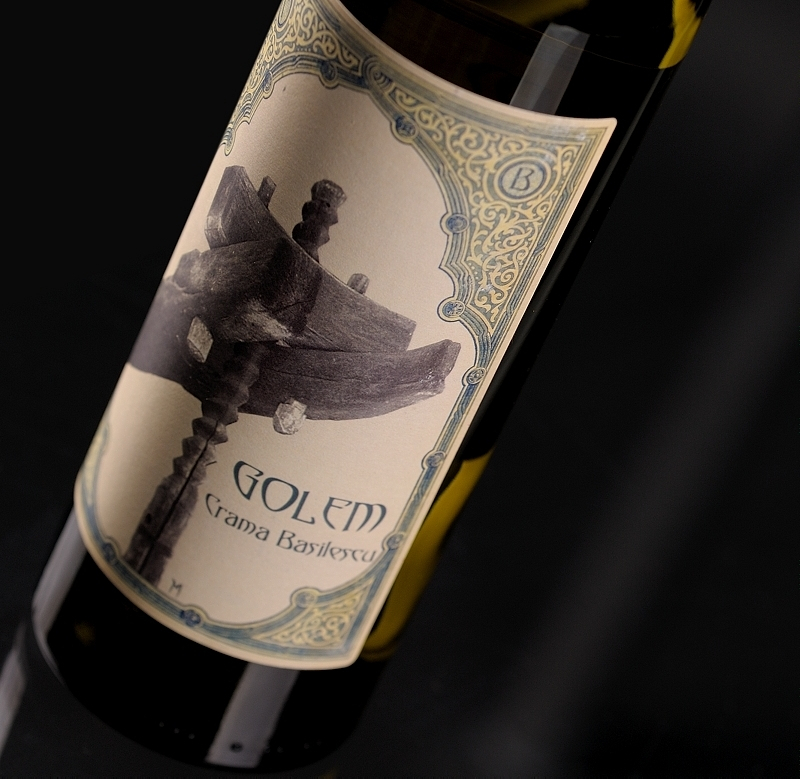 This wine is obtained through blending of Chardonnay and White Maiden during the grape processing. 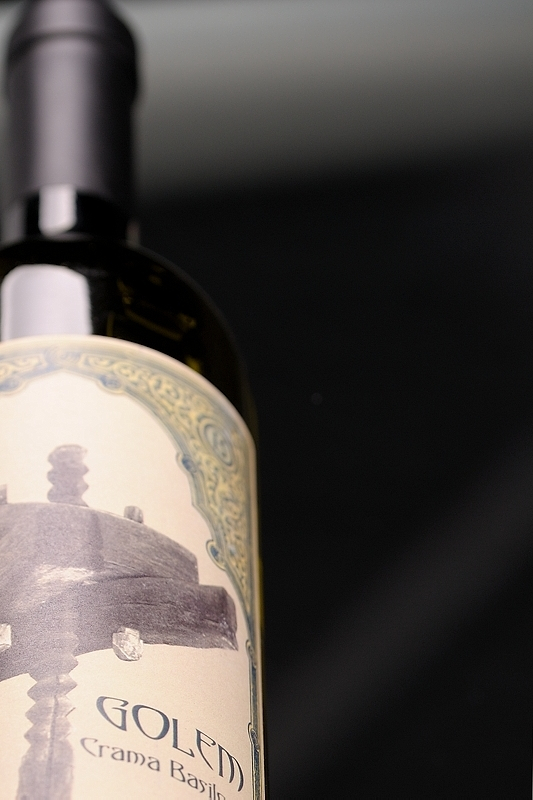 This blend combines the classical fermentation technology with methods used in the "new world". Description This blend possesses an aromatic complexity with notes of wild flowers, roses, elderberries and linden tree, harmonised with a fruity aroma, predominantly pears, grapefruit and low notes of exotic fruits. Its taste is fresh and elegant, in which the Chardonnay brings forth the unctuous and citric aspect, while the White Maiden contributes with a big and elegant aspect of the taste. The aftertaste concludes with a bitter-sweet, slightly smokey follow up. Perception of the alcohol, acidity and bouquet is influenced by the consumption temperature, which potentiates the balance of the blend. This can make the difference between the avidness and dispassion of the wine. 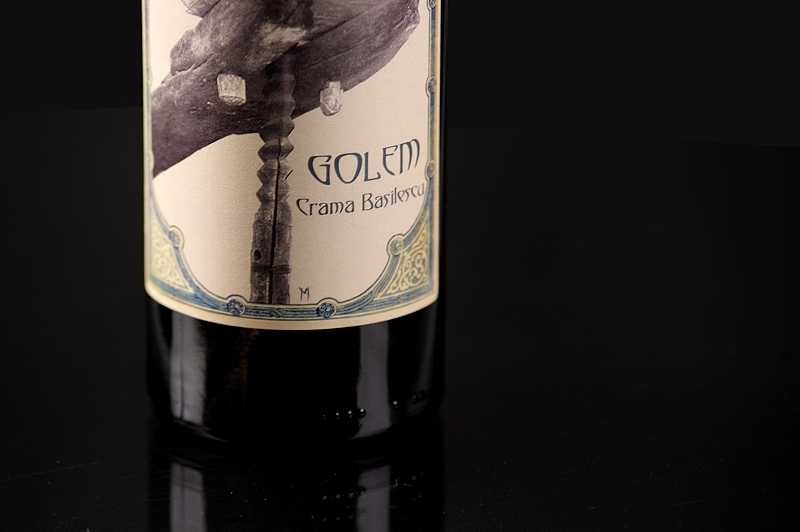 This is a treasured wine which ennobles moments of our lives. Offer yourself an indelible experience!